Remodeled all brick home in HISTORIC BELLEVUE! 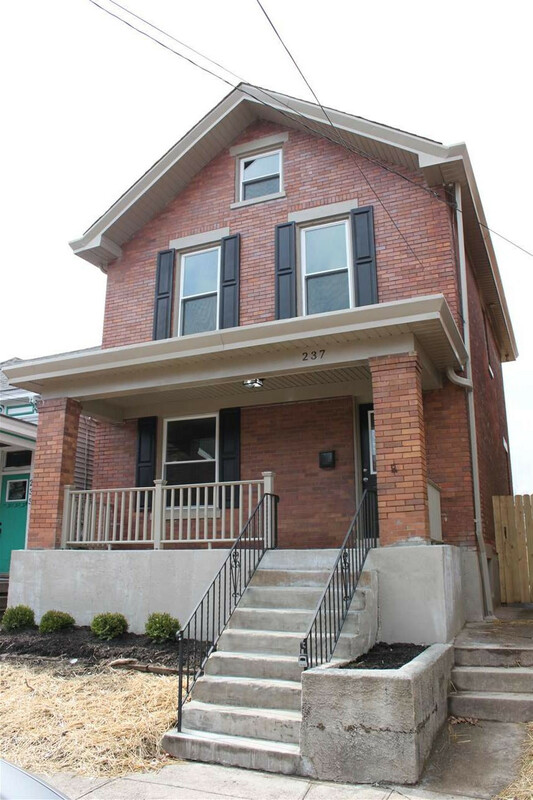 3 beds, 1.5 baths, off-street parking fenced in backyard & level 2 laundry! Home features a NEW Gourmet kitchen with white cabinets, nickle finish hardware, grey glass subway backsplash, granite, a sitting bar, wine cooler, Lazy Susan, & stainless steel GE appliances. This home also has NEW updated lighting, drywall, paint, fixtures, HVAC, plumbing, flooring, hardwood flooring, updated electrical service & more! Clean basement & 3rd level offer plenty of storage space. All work done by licensed & insured professionals. All permits obtained.